On behalf of the Lions Club of Alton and Lions Clubs International, I am writing to thank the people of Alton and surrounding villages for giving so generously to the appeal for support to the Lions Clubs of the Philippines following the devastation caused by Typhoon Haiyan. 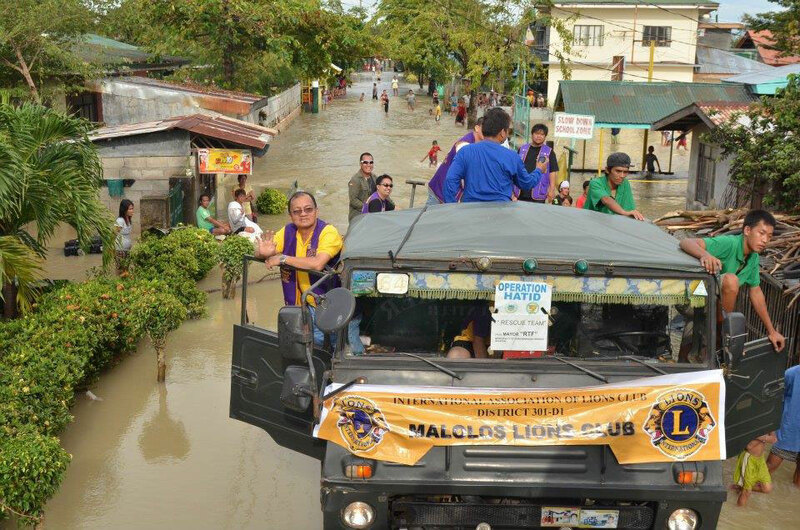 There are 308 Lions Clubs in the Philippines with some 12,600 people ‘on the ground’ who are already providing and distributing aid in the region. 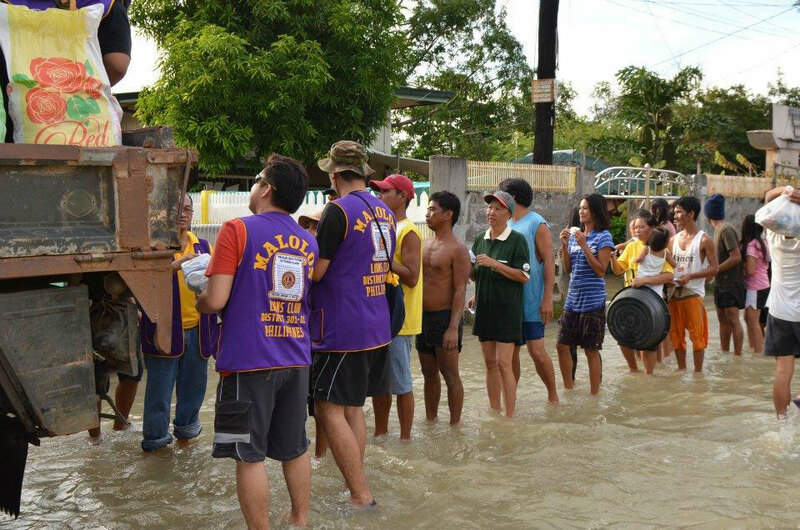 The funds collected in Alton will go, through ‘Lions Clubs International’, directly to the Lions Clubs in the Philippines to assist in their work with the people and in the areas where it is needed. The collection was organised over the weekend of 15 to 17 November at Sainsbury’s, Marks & Spencer, Alton Community Centre and Four Marks Golf Club and just over £2600 has been achieved. This is a magnificent effort and will go to the people whose lives and homes have been so devastated. Alton Lions would also like to thank Sainsbury’s, Marks & Spencer’s, the Community Centre (and the Bottle Fair organisers) and Four Marks Golf Club for allowing the collection to take place on their premises. Thanks also to the club’s many supporters and friends who gave their time to help Alton Lions collect over such an extended period. Thank you again to all the kind people who gave so willingly to the appeal.